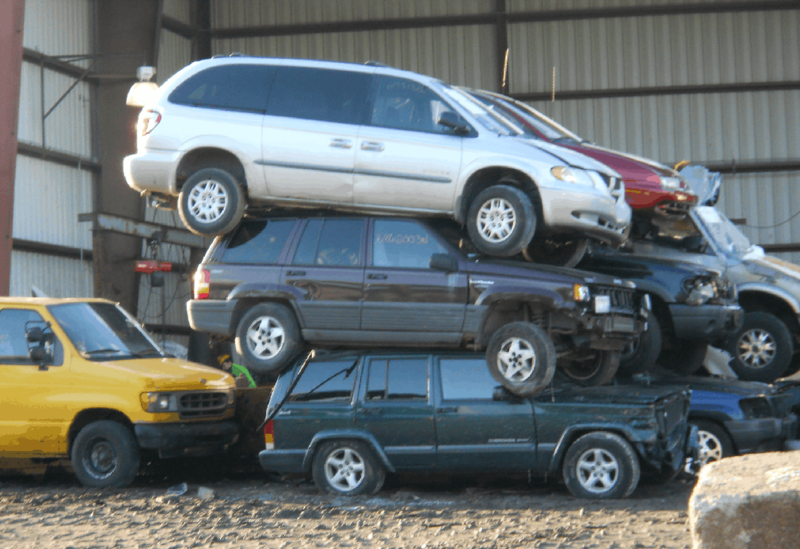 At Sanford and Son Junk Cars, we guarantee a smooth process, speedy quote online and attractive cash for your old vehicle. Simply contact us, get a free tow and receive instant cash for your damaged, totaled or unwanted car. We’ll give you an instant offer shortly after you submit the vehicle details. Check it, accept it or leave it. No obligations! If you accept the offer, we’ll arrange details to put cash in your hands today. We’ll load up your junk car in our tower and leave. We pay in either cash or check as per your convenience. To make a hitch-free junk car selling, answer the condition questions as accurately as possible. Give us an accurate rundown of your junk car. What’s the model, make, condition and where it’s located? We give you the best offer on the basis of these details. After you accept the offer, we’ll pick up your car within 24 to 48 hours. Choose your convenient pick-up schedule. During our visit, we’ll inspect the car for its condition. Purchase your car in 24-48 hours.